Russian Paralympian Anna Milenina has won the women’s standing sprint classic race at the PyeongChang Winter Games on Wednesday to become a six-time Paralympic gold medalist. 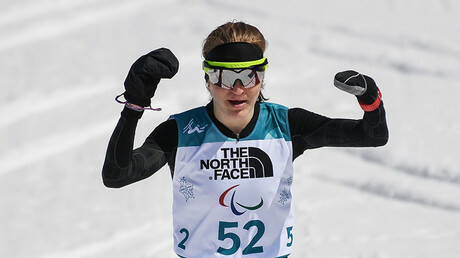 This was Milenina’s fourth medal at the 2018 Games; she earlier won three silvers in the 10km and 6km biathlon races, as well as in the 15km cross-country event, in which victory was taken by Milenina’s teammate, Ekaterina Rumyantseva. By winning her sixth gold, Milenina became a 16-time Paralympic medalist. To go with her six golds, she also has seven silver and three bronze medals from a total four Winter Games. Milenina also has 11 world titles under her belt. 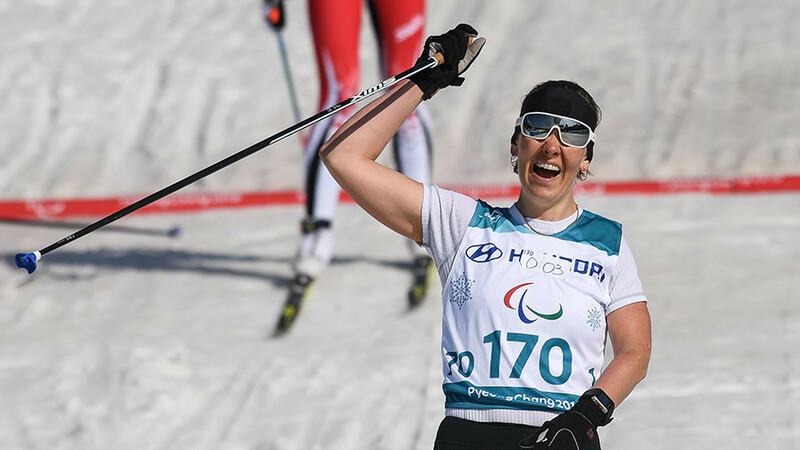 Also on Wednesday, Russian Mikhalina Lysova grabbed silver in the women’s vision-impaired sprint, while Marta Zaynullina took bronze in the women’s sitting-skiing sprint. 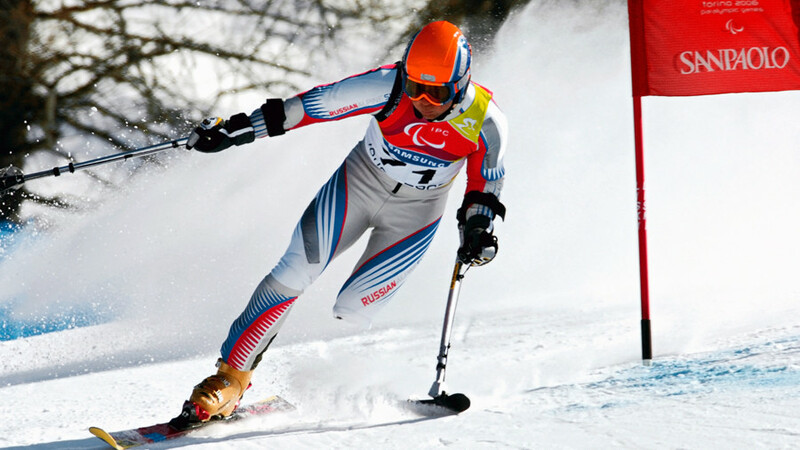 Russian athletes competing in PyeongChang are obliged to compete under the name Neutral Paralympic Athletes (NPA) following the International Paralympic Committee’s (IPC) decision to keep in force the suspension of the Russian Paralympic Committee (RPC). 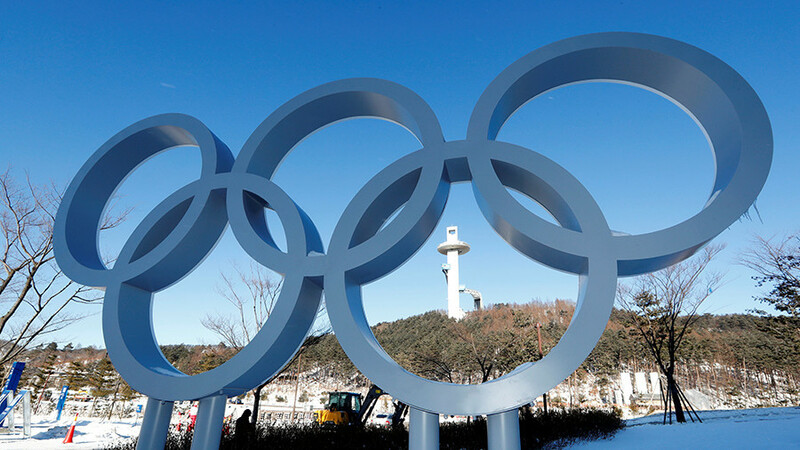 Despite only 30 Russians being declared eligible for PyeongChang, the reduced squad stands second in the medal standings with six gold, six silver and five bronze medals.